חצרות פנימיות, סאונות וחדרי אדים. 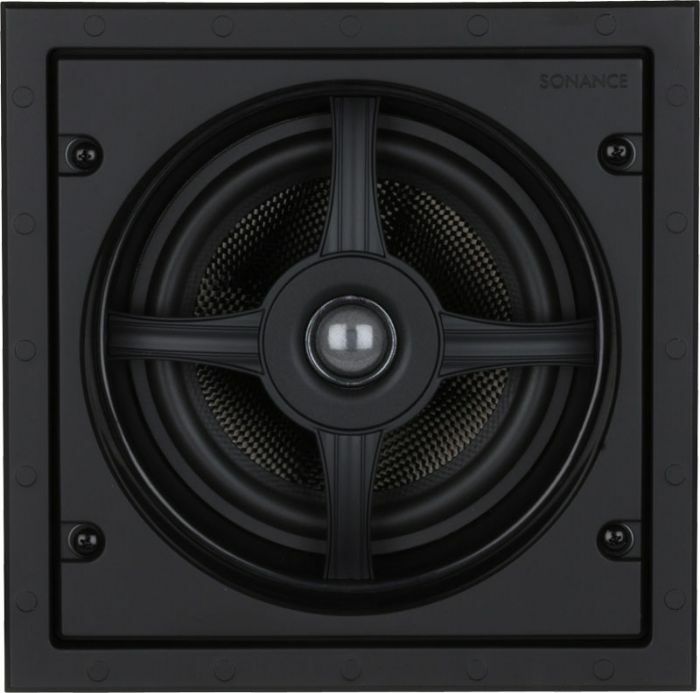 while maintaining superior Sonance sound quality. Constructed from shock resistant materials. salty air in marine applications.